A seamless link from development to production helped to distinguish a recent DOD-awarded radar as one of the top five 2012 defense programs of excellence in systems engineering in October. 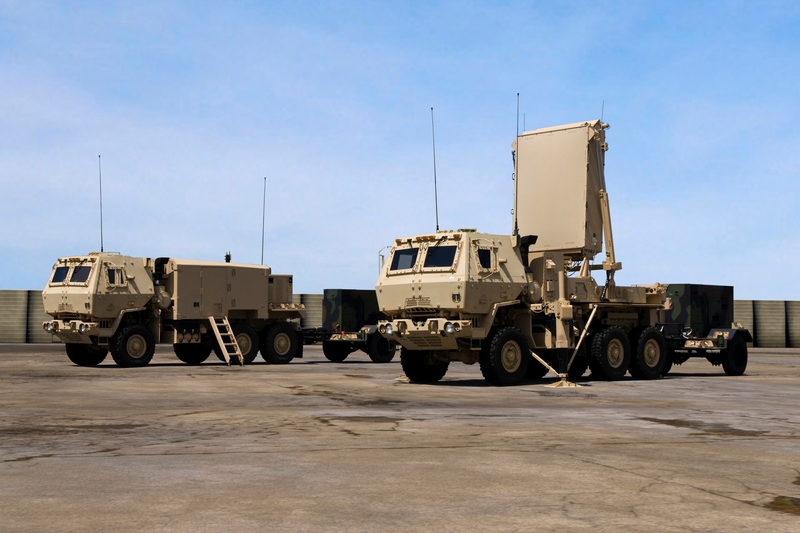 The AN/TPQ-53 Counterfire Target Acquisition Radar, commonly referred to as Q-53, leveraged government, industry, and academic organizations to provide U.S. Soldiers with advanced radar that provides 360-degree surveillance capabilities. The Q-53 system is managed by Product Manager Radars, or PM Radars, with Lockheed Martin as the prime contractor, and the program traces its roots back to development work done in the Army’s Research, Development and Engineering Command’s Communications-Electronics Center (CERDEC) more than 10 years ago. The transition from the science and technology community through to production was a distinguishing factor in recognizing the Q-53, said Leo Smith, Army representative to the selection committee and director of the Program of Record Engineering Support Directorate under the Assistant Secretary of the Army (Acquisition, Logistics, and Technology) Office of the Chief System Engineer. “This program was highly ranked among the representatives who selected this year’s winners, and it was one of the few programs that started as an Army Technology Objective or Advanced Technology Development-funded effort that eventually transitioned across the ‘valley of death,’ where so much can happen: the requirements change, for example, or the prime contractor doesn’t get a bid,” said Smith. “Systems engineers from across CERDEC directorates along with quality assurance managers from CERDEC Product Realization Engineering and Quality Directorate (PRD) have been working hard for a number of years to make this critical program a reality and have succeeded in doing so,” said Ron Michel, CERDEC PRD director. CERDEC first demonstrated the Q-53 technology concept in 2006 through its Army-funded Multi-Mission Radar Advanced Technology Objective (MMR ATO) demonstration, said Hai Phu, a systems engineer working with PM Radars for the CERDEC Intelligence and InformationWarfare Directorate (I2WD). “I2WD started with the idea by collecting requirements to get approved by the Office of the Secretary of Defense, and we had five years of development and prototyping on the MMR ATO starting in 2001. It then transitioned to PM Radars and was developed into what we have right now with the Q-53,” said Phu. 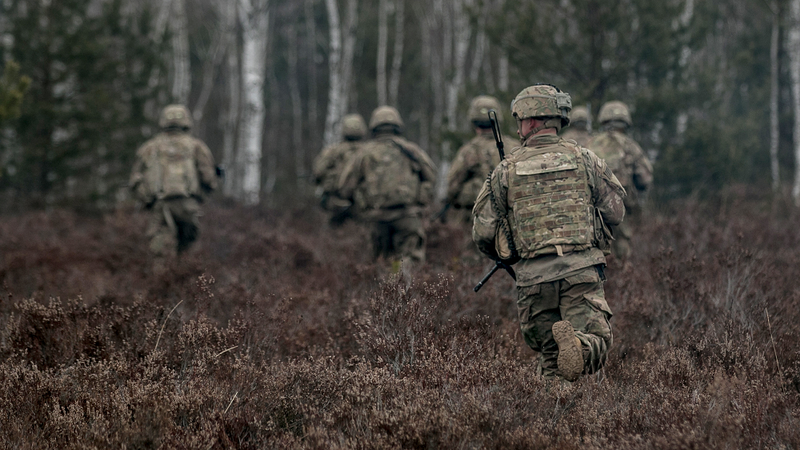 Researchers referred to the ground work done across Army acquisition communities as a key factor in the success of the program, starting with CERDEC’s identification of a possible Soldier need. “Going back 10 plus years, CERDEC I2WD is credited with identifying the mission need and the technological solution and getting in front of the [TRADOC Capabilities Manager] Fire Brigade at Fort Sill and saying, ‘This requirement doesn’t exist today, but it is a need of yours, and if you make it a requirement it can be met with technology that is now available,’ ” said David Lusk, a consultant from D&S Consultants Inc. who works with I2WD and PM Radars. Those involved in the Q-53 program utilized the late RADM Wayne Meyer’s “build alittle, test a little, learn a lot” approach, said Lusk. Part of Q-53’s success was because of this method of incremental building and testing of technologies and systems to increase efficiency when developing systems, he noted. “There were technical reviews along the way to ensure the design was progressing as it should, was meeting requirements, and was meeting what the user ultimately wanted,” said Daniel Foster, Booz Allen Hamilton consultant working at PM Radars. The Q-53 program continues to apply systems engineering rigor through the Life Cycle Signature Support Plan, a “living document” that allows for new threats to be identified in theater and accounted for, said Jessy Chacko, a CERDEC I2WD systems engineer working at PM Radars. Design changes are then incorporated to defeat those threats. The Q-53 quick reaction capability system first deployed in 2010. DOD awarded the program its Milestone C decision in February, greenlighting the start of low-rate initial production (LRIP). The first LRIP program of record system will deploy in a few months, said Phu. “In the DoD lifecycle, Milestone C is essentially the gate between finishing your engineering and development and going into production,” said Foster. Kristen Kushiyama is a CERDEC Public Affairs Specialist.